This adorable cottage is nicely decorated, very attractive, clean, and fully equipped for your fabulous vacation. 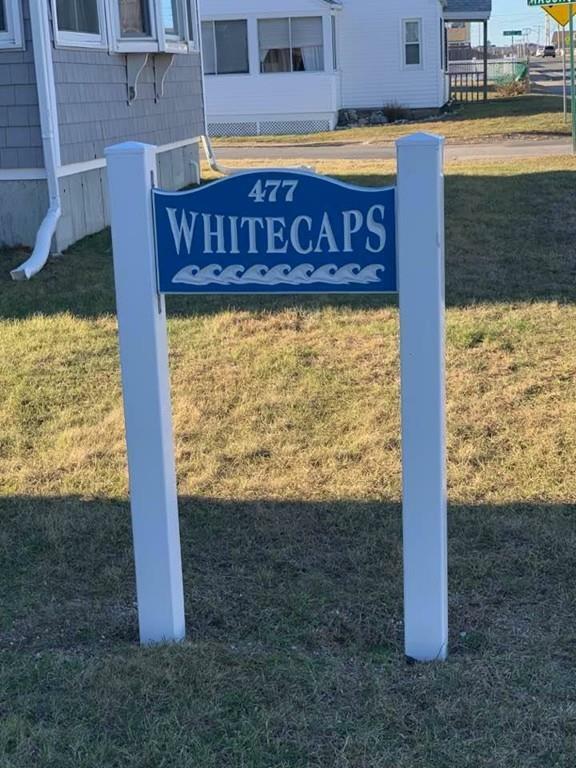 SUMMER WEEKLY RENTAL - Available - 6/29/19 to 8/31/19 - June 29th-July 6th $1950/week - all other weeks $1800/week - fully furnished home has 2 good size bedrooms, large dining room, eat in kitchen, enclosed front porch for additional space and nice backyard with outdoor furniture as well as a grill. Wake to the smell of the ocean which is steps away and great ocean views across the street, which can be seen from the inviting sunroom. This is a very convenient location, house is equipped with cable, 52"- Flat screen TV - FREE WIFI, Check in is 3 PM, Check out is 10 AM !! This is a Saturday to Saturday Weekly Summer Rental !! Walk to restaurants, shops and lots of outdoor attractions. THIS IS AN AMAZING SUMMER RENTAL, RESERVE YOUR WEEKS NOW BEFORE IT IS TOO LATE. Discount available for multiple weeks. Filling fast so don't hesitate.